Sunday,Monday,Tuesday and Thursday $200 Guaranteed Wednesday $400 Guaranteed Friday and Saturday $500 Guaranteed Free Buy-in (All players get a starting stack of 13K FREE) No Membership fees (Exempted for all KOntenders poker players) $5 Rebuys and Addons. $5 Addon Gets you 15K $10 Addon Gets you 30K $20 Addon Gets you 60K First Time Players at ATX Monte Carlo gets 10K extra Bring in a new Player and both get 10K extra. With More players the bigger the prize Kontenders poker is not responsible for any prizes this venue may advertise. 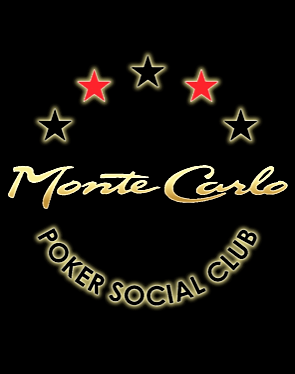 Come to ATX Monte Carlo Poker Social Club for the best free poker games in Austin,Texas! Recent Poker Action at ATX Monte Carlo Poker Social Club!